PLR or Private Label Rights content can be a big shortcut for content you need. Sometimes it is called Done-For-You content. There are many ways to use PLR. 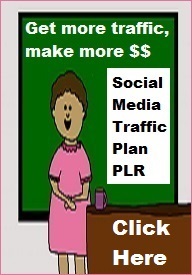 PLR content in general has improved tremendously since it’s inception about a dozen or so years ago. 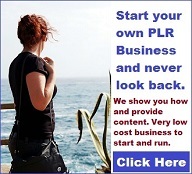 Nowadays PLR from many, if not most such vendors is top quality. Even so you generally need to change some of it to suit your needs. You can give it your own voice to, in effect, make it your own. Below are almost a dozen ways, 11 ways below you can incorporate PLR into your online business or website. also PLR can be used very effectively in offline businesses or other offline ways such as printed material. Physical products – Depending on the quality and topic of the content there are many cases where PLR can be used. It can be the basis or additional content for physical products that you can sell. Some examples are DVD products, MP3files, audio clips, and more. Affiliate marketing – You can use Private Label Rights content on your affiliate sites. 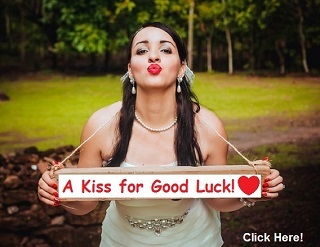 It can help attract more people, thus increasing traffic to your site. Authority Website – One of the easiest ways of becoming an authority in a particular niche is by getting good content. Then rewriting it, and creating a website using it. Auto responders – Use your PLR content to create autoresponder content. 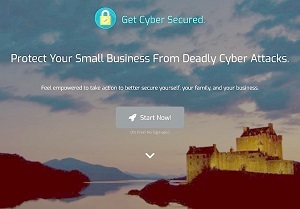 You are thereby building a good relationship with visitors to your site. Blogging – The use of quality PLR can save you time. 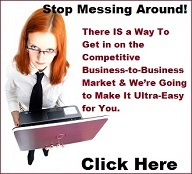 It can relieve you from any drudge work of having to write fresh content from scratch all the time. Branded Reports – One of the best ways to market your brand is by using links in your content. Using PLR can make the job much easier. PLR content can help as a good avenue toward making your brand go viral at low cost. Ebook creation – PLR products can assist in coming up with content for eBooks. In some cases very high quality can be converted directly into an ebook. Such eBooks can either be sold or given out as free gifts. Home Study Courses – It is often a real challenge to ceate good learning material for a home study course. However, PLR can come to the challenge. It can help simplify the whole process. 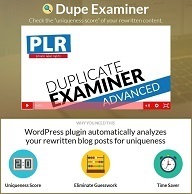 That’s because PLR content is cheap and readily available for a large variety of topics. Improve page SEO ranking: – PLR content can play an important role in improving the ranking of a website. It needs a variety of relevant phrases that someone might type into a search box. That is common using Google or Yahoo, in order to find information. You can add this yourself to PLR. 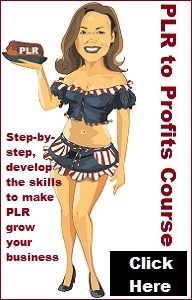 Use of PLR can help a lot and at little cost. That’s compared to having custom written content. Online training – A person involved in teaching and training can use PLR or other done-for-you content. For topics related to SEO, affiliate, marketing and many other fields using PLR content an be a nice shortcut. 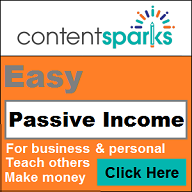 Quality PLR content used as a basis for such training or as additional information. Website content – This is a no brainer when it comes to using PLR. As an owner of a website, you need to engage visitors to your site. You need to ensure there is constant flow of content. PLR can make that much easier to do when using it as a basis of some of your content on the site. You do need to make the PLR content unique to have the best effect.